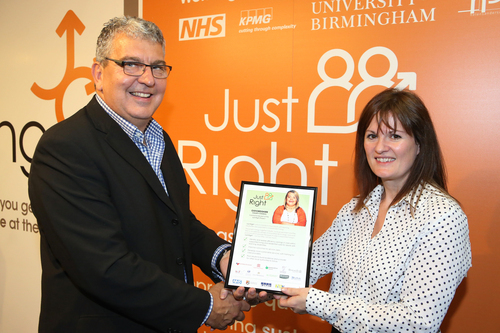 Eleven councils have joined the 'Just Right' project - a national initiative funded by NHS England to develop sustainable services for adults with learning disabilities, without compromising on the quality of care. 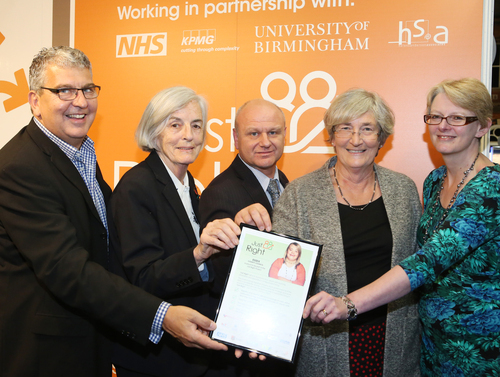 The project, which officially launched at the National Children and Adult Services (NCAS) Conference in Manchester, brings together the NHS, industry and eleven local authorities to accelerate the uptake of innovative technology and work-practice, and ensure the level of support is 'Just Right': not too little, not too much. Just Checking is the market-leader in activity monitoring systems. It is a simple, web-based assessment tool that helps you get the right support to the right people at the right time. It provides objective evidence for decision making, taking the guesswork out of support planning.